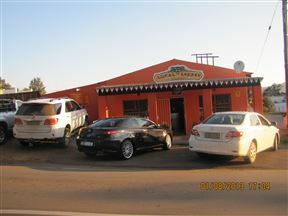 Local Is Lekker is situated in a small dorp of Hankey between Loerie and Patensie in the Gamtoos Valley. Hosts Riaan & Lillian welcome guests to their friendly, relaxed restaurant where you can sit back, enjoy a great meal or quench your thirst. Local Is Lekker is a warm, friendly and casual neighbourhood pub and grub where old and young can enjoy themselves and where the whole family is welcome. 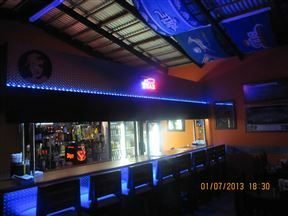 It’s a popular place for locals to unwind while listening to music or watching sport on big screen TV’s. It’s a place where everybody will know your name!